The main studio is located about 25 miles West of Port Angeles just off HWY 112 on the East Twin River. This location provides access to supplies of best figured maple and a quite spot for milling, drying and roughing out designs. 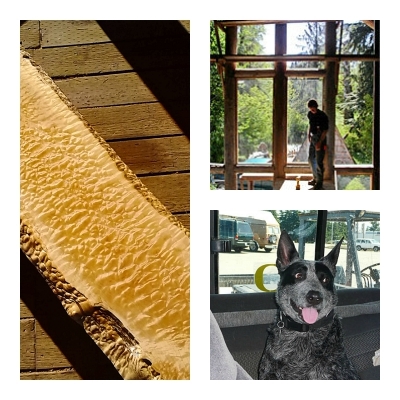 I finish most pieces at my wood shop in Edmonds, WA where I live with my wife Mitra. Freeedge Furniture studio is located at East Twin River.